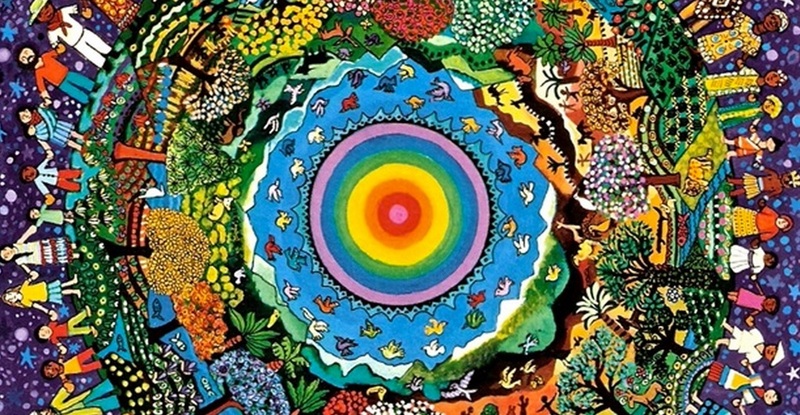 Consolidate and/or Promote Spiritually-engaged Sustainability. 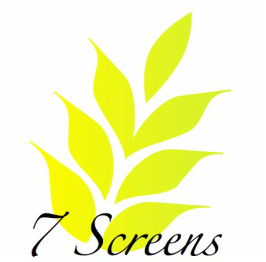 Films featured here are purely for educational purpose and has no commercial value. Because of copyright issues you may be referred to the original site for viewing. 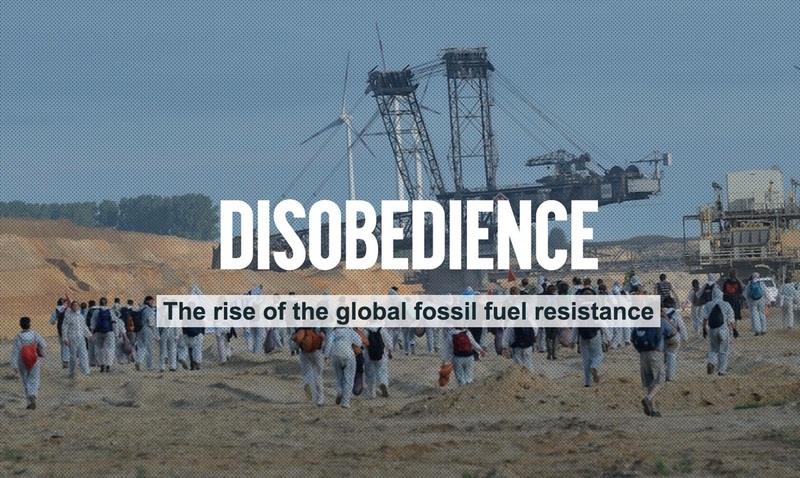 Disobedience is a new film about a new phase of the climate movement: courageous action that is being taken on the front lines of the climate crisis on every continent, led by regular people fed up with the power and pollution of the fossil fuel industry. Screenings are being planned across the globe starting on April 30 to support ongoing organizing to defeat the fossil fuel industry. A more beautiful, just and sustainable world is possible. Take this library and use it to inspire global change! Sustainable agriculture and philosophies across India. ///BIRA\\\ chief of the Yawanawa speaking on the role of spirituality in true sustainability. from Global Indigenous Voices on Vimeo.